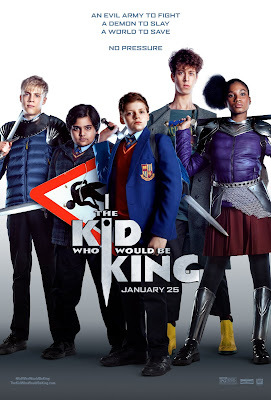 The Kid Who Would Be King arrives in theaters January 25th! The Kid Who Would Be King is set in modern day England. The plot is set around Alex (Louis Ashbourne Serkis) and a group of kids from school; two foes/bullies and his closest friend. It is a modern day Sword and the Stone story and can be very predictable for adults in the audience. With that said, it is perfect film for the tween generation that haven't had a non-cartoon version of this story recently. The film is remenicent of Lord of The Rings meets Goonies quest. Kids will find it entertaining. My 11yr old thought it was, "the best movie he'd ever seen". I think the cinematic elements are just right as well, there are some scarier parts, but they will be handled quite well by the mainstream kids 8 yrs old and up. My 6yr old is sensitive to sad parts usually, but handles fighting ok as he has seen most Marvel movies and he was just fine with this one. There aren't any blood and gore scenes to worry about, it was lots of dark shapes and fire instead. Their quest is one of legends and it was nice to see Patrick Stewart (Merlin) in this role. The message is great for kids too dealing with courage, loyalty, perseverance, teamwork and so much more. 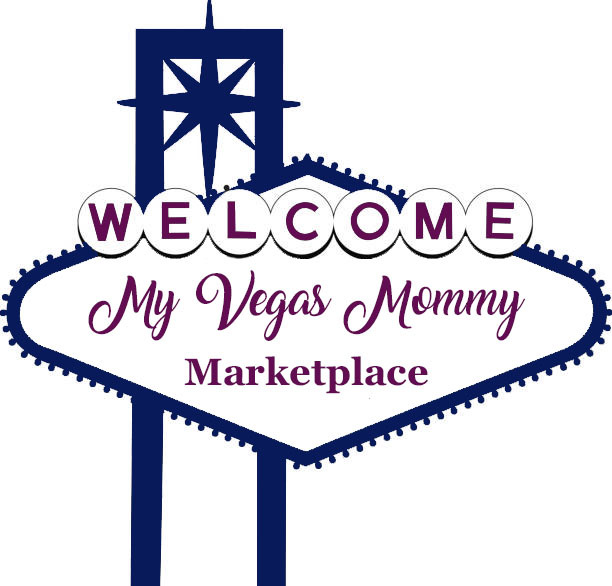 It does drag a bit towards the end, but it is entertaining and the kids will love it!